Creating an international community of forest ecologists. 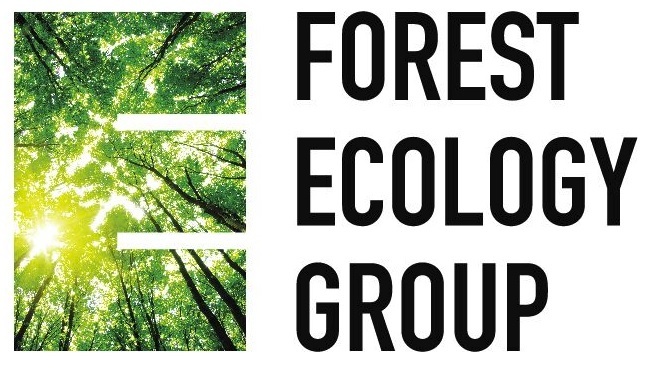 The Forest Ecology Group was set up to create an international community of forest ecologists, within and beyond the BES. Head to the blog for rapid and timely updates on Forest Ecology related news and activities. You will also find conference announcements, funding opportunities, job openings, and studentships, as well as calls for collaborations. You can also view, and make contributions to, the SIG’s interactive Forest of the Month map. Stimulate discussion on all aspects of forest ecology, in biomes from boreal to tropical, including both natural and managed systems. Share news, best practice and findings among researchers, forestry professionals and policy-makers. Hold and facilitate meetings, workshops and symposia. For all upcoming events please see the events page.